What led Dietrich Bonhoeffer to his momentous decision to be involved in the plot to assassinate Adolf Hitler on July 20, 1944? What is the relation between his resistance activities and his theological and ethical reflections? Exploring these and other intriguing and complex relationships in Bonhoeffer's life and throughout the turbulent 1930s and 1940s, Larry Rasmussen characterizes Bonhoeffer's resistance as an enactment of his Christology lived out with utter seriousness. 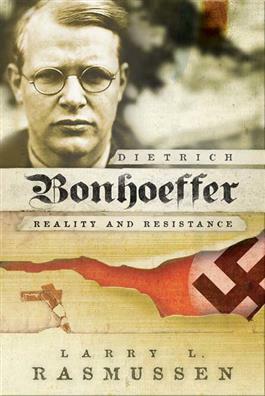 Originally published in 1972 and now updated with a new introduction by the author, Dietrich Bonhoeffer remains the defining study of Bonhoeffer's views of Jesus Christ, his ethics, and his resistance against Hitler and the Nazi regime.